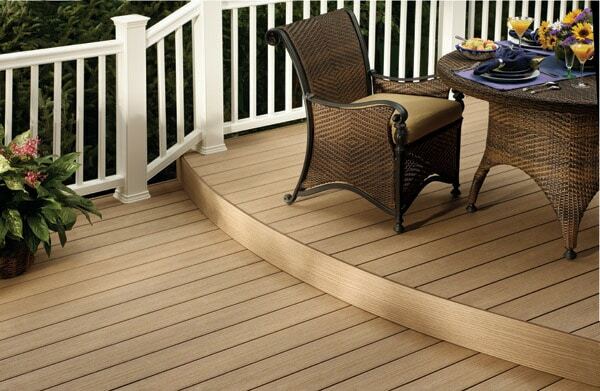 About Us - Harmony Decking - Building Decks in Bucks, Montgomery County & Beyond! We are a company that was formed by two friends who had a vision of starting a business in which we could offer a service to people in an honest and fair way. One in which we could help people achieve their dreams and goals and trust the people they are doing business with. We have a commitment as a company and friends to live up to. 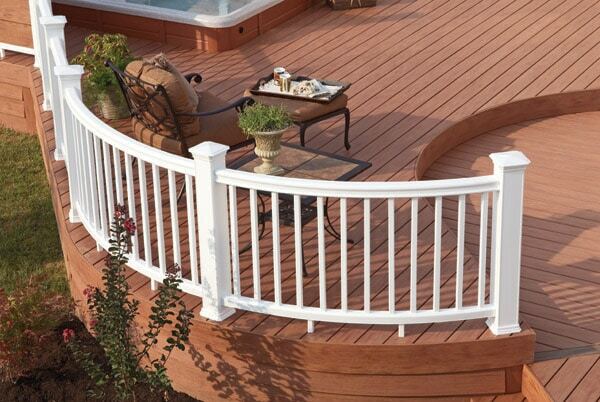 Between the two of us we have over thirty years experience as well as electrical and home improvement. We ask for only the chance to prove that your project, needs and dreams are in good hands.